A 14- year-old boy, Huzaifa Abdulrashid, has drowned while bathing in a stagnant pool called “Promise” at Gwarzo Road in Gwale Local Government Area of Kano State.The spokesman of the Kano State Fire Service, Mr Saidu Mohammed, told NAN that the incident happened on Friday morning when the deceased went to take his bath. “We received a distress call today from one Malam Habibu Ibrahim at about 07:35 a.m. that Abdulrashid’s body was found floating in the water. On receiving the information, we quickly sent our rescue team to the scene at about 07:43a.m. 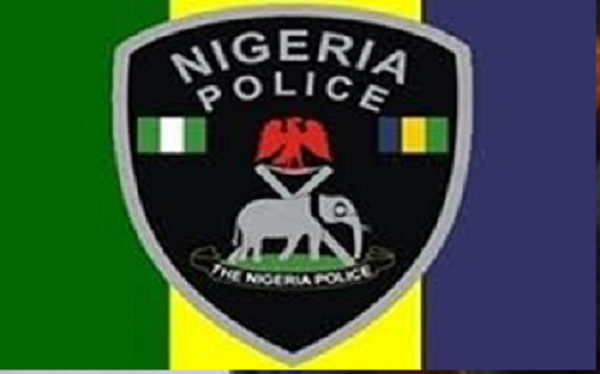 Abdulrashid was found dead and his corpse was handed over to the Ward Head of Dandago, Alhaji Abubakar Sani,’’ he said. Mohammed advised the general public to be more careful when bathing in open water. NAN reports that there had been frequent deaths in open water through drowning since the commencement of the heat season in Kano over a month ago.